Keljet have remixed Noosa aka, the voice of an angel and it just makes you want to dance! 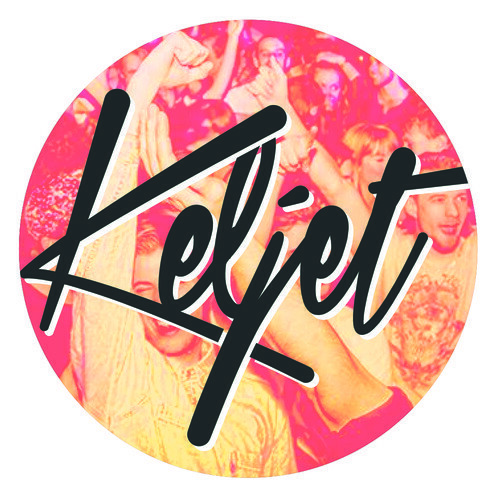 Keljet is the Indie-Disco collaboration consisting of two Dutchmen Koen Mestrum and Teun Pranger. These guys started up in 2010 and since then have just absolutely killed it with feel good dance tracks. Their indisputable talent hasn’t gone unnoticed, collaborating with the likes of AVAN LAVA, X Ambassadors and Falcon Punch to name a few. These guys just ooze confidence with their seamless remixes. They don’t stray away from playing around with the big names taking on the likes of Franz Ferdinand, The Temper Trap, Goldroom, Coldplay and Don Diablo. The mixes are done so well that if you hadn’t heard the original you would swear that their version was the only one. Oh and if you have the opportunity to see them live I definitely would take up the offer. Teun is the talented Dj, while Koen plays live guitar during their sets. Their tropical disco pop vibes seriously get your body moving and this Noosa Remix is no exception. Well good sirs, you have achieved just that. Have a listen to their remix of Noosa’s – Love!